Born in Oxford with creative and musical parents, Eliza developed a love for singing at a young age, surrounded by folk songs and plentiful traditional music. Later in her childhood she moved to the utterly inspiring Dartmoor, Devon. She was soon introduced to the genre of Old-Time and Appalachian music in her early teens after playing along with multi-instrumentalist father Peter Acty on clawhammer banjo. She began to discover her singing fitted perfectly with traditional American music and has since never looked back. 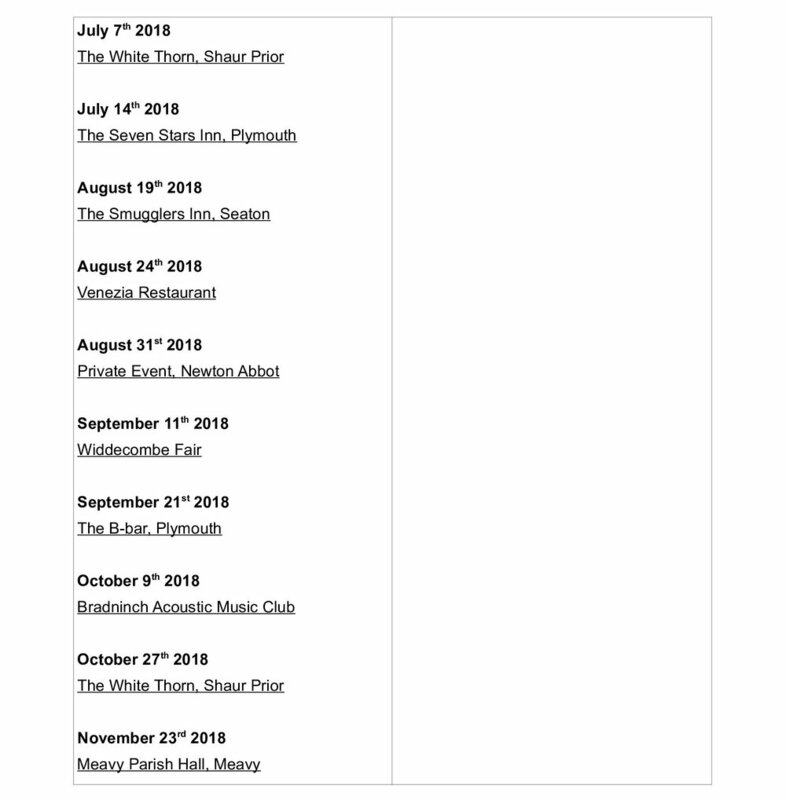 Previously performing with the successful old-time band ‘Appaloosas’, Eliza has been seen in folk clubs, festivals and music venues all over the South West including appearances on BBC Radio Devon and BBC Radio Cornwall. She has also recorded two albums with Appaloosas, entitled 'Appaloosas' and 'Sassafras Tea', as the lead vocalist and guitarist. Eliza now sings and plays guitar alongside her father Peter Acty - Accomplished American-style clawhammer and frailing banjo player, he's also a classic, percussive finger-pick guitarist. A long musical career has seen Pete working with many notable musicians. the American soul in music about jobs, hardship, loss and the road are still keenly felt. Digital copies of the EP 'Enough Time' can be purchased from Eliza's Bandcamp page! There are also physical copies available to order directly from Eliza - please email elizaacty@gmail.com for more information. Eliza Acty and her duo partner and father, Peter Acty. Debut Ep 'Enough Time' Now available on Bandcamp! I also have physical copies of the CD available that you can order directly from me – please email elizaacty@gmail.com for more information. Here you'll find a selection of my videos. You can see many more on my YouTube channel. Here you can have a listen to some of my music via Soundcloud. 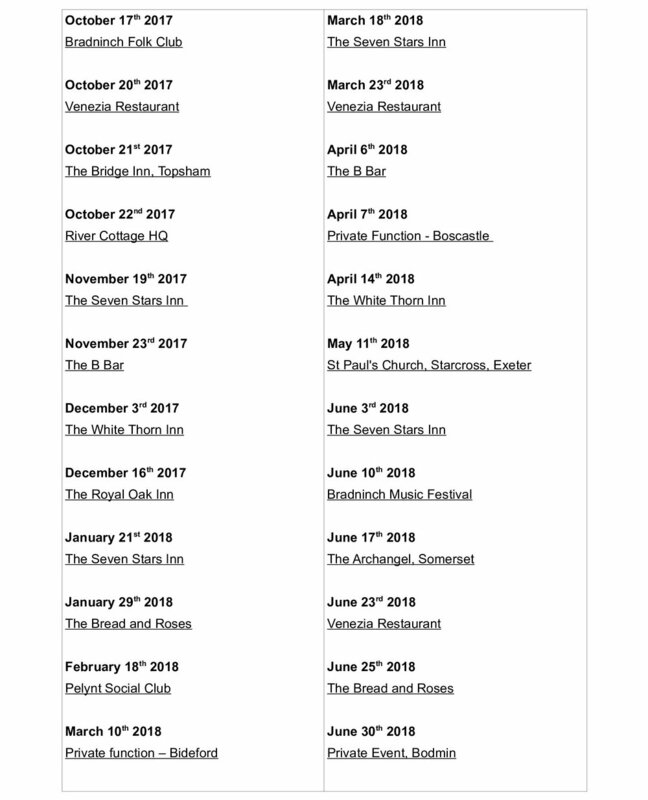 Click here to view our upcoming gigs. Eliza alongside Peter Acty on clawhammer style banjo at Calstock Arts. Available for Concerts, Festivals, Clubs, Special Events, Pubs, House Concerts, Weddings, Recording. Select links below to download/view PDF files. You can also contact me using the form below, I would love to hear from you!